Laser technology has brought a new perspective to ENT microsurgery since the laser provides a very delicate touch and allows the surgeon to operate through small spaces to cut or coagulate tissue. The laser is now universally accepted as technologically the most advanced tool in various specialities of surgery. 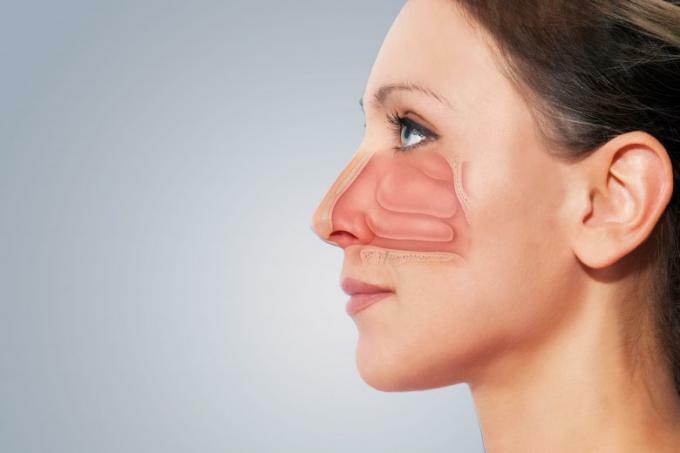 However the properties of all lasers are not alike and the field of ear, nose and throat surgery has advanced significantly with the laser surgery.Laser surgery is an operation performed with a beam of light rather than a traditional scalpel.Lasers can be used to make incisions or to remove tissue. A laser beam can operate delicate tissues as it can be focused on a particular area.Lasers are commonly used in the field of ENT for the work on the voice box. Lasers can be used to incise or remove parts of the voice box or for alteration of pitch of voicThe wavelength corresponds to the absorption peak of haemoglobin(blood pigment) offering the most bloodless surgery available today. The laser is especially suited for ENT work and finds application in various aspects of surgery in the ear, nose, larynx, neck etc. The quality of ENT surgery using this laser improves significantly on the results. 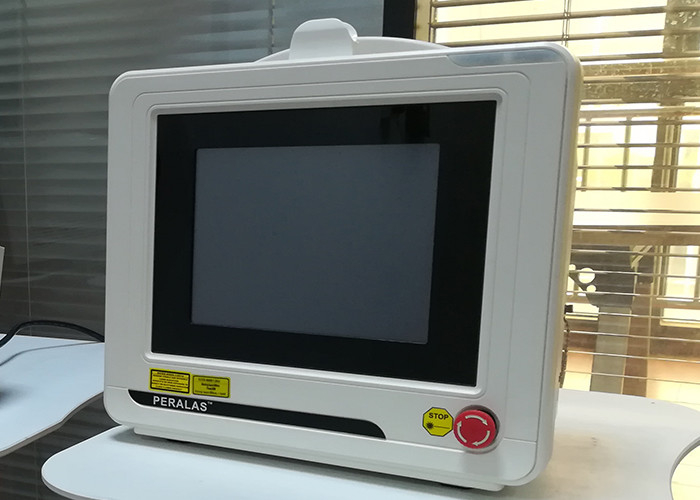 The diode laser system PERALAS by dimed stands out due to its compact, user-friendly design. With the two-wavelengths-concept, the ENT-surgeon can select the appropriate wavelength for each indication according to the ideal absorption properties and penetration depth for the respective tissue and thus take advantage of both 980 nm (hemoglobin) and 1470 nm (water). The optimal laser probes developed by biolitec® in combination with matching guide aids and handpieces enable a wide range of therapeutic options in the field of ENT – therapeutically as well as economically. Whether in operation rooms of larger clinics or on an outpatient basis in surgery centers or private practices, the application of the dimed laser significantly expands the therapeutic possibilities of its users.